Member of Medical Council of Thailand. Member of The American Hair Loss Council. 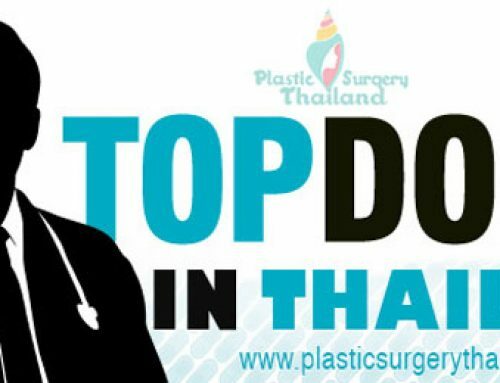 Member of Thai Society of Cosmetic Dermatology and Surgery. To learn more or to request a personalized virtual consultation, please contact us today.